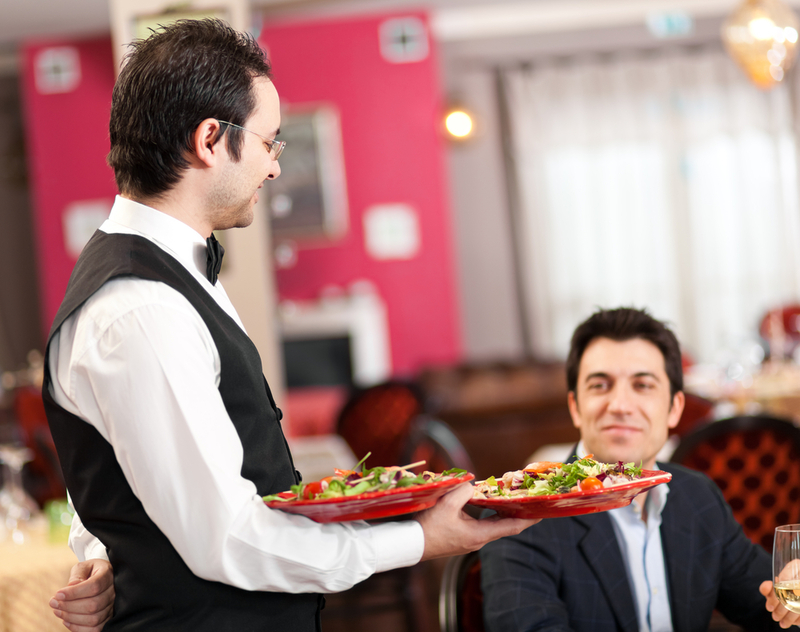 If you are a restaurant owner, then you already know how hard this business can be. Margins are razor-thin, and every time there is an issue, it seems like just a little bit more of your hard-earned profit trickles away. The last thing we need is for someone else to come along and take some of that money away. Unfortunately, that’s exactly what Grubhub is trying to do now. As you know, Grubhub is an online ordering service that claims to connect restaurants with their customers through the use of an easy-to-use interface that includes basically everything — even arranging for delivery right up to the customer’s door. While this seems all well and good, the skyrocketing success of Grubhub has turned it into a behemoth in the culinary world. Regardless of whether an owner wants to use Grubhub, they lurk like an 800-pound gorilla in the room, and an increasing number of owners are finding themselves having to use this service or lose business, as potential customers stick with what they already know. This means that Grubhub can do whatever it wants to, and restaurant owners have to put up with it. Even if Grubhub decides to do something that hurts its cooperating businesses, it is almost impossible to do anything about it. 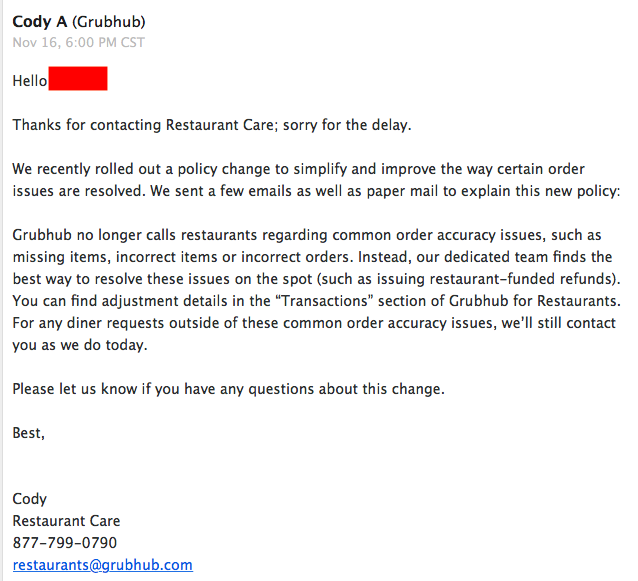 So, when Grubhub recently announced that they were rolling out a new policy change regarding customer refunds, I immediately took notice. Even from a company that frequently treats its restaurants with little respect, this new policy is hard to stomach. It seems like the good people at Grubhub have decided that “minor” customer complaints, such as missing or incorrect items, do not merit the time to actually investigate. Instead, Grubhub’s new policy states that it will refund the customer’s money, out of the restaurant’s account, without bothering to contact the restaurant in question! You read that right: if a customer claims there is something wrong with an order, Grubhub now no longer feels like it needs to give restaurants the consideration of a phone call or email to follow-up. Instead, they will immediately dip into the hard-earned profits of that restaurant, regardless of whether it is warranted. We found out about this new policy through one of our restaurant partners. In the first month with Grubhub, our partner lost thousands of dollars as a result of this new policy. Grubhub isn’t making any effort to call and speak with restaurant owners. They are simply refunding money — right out of your accounts!. 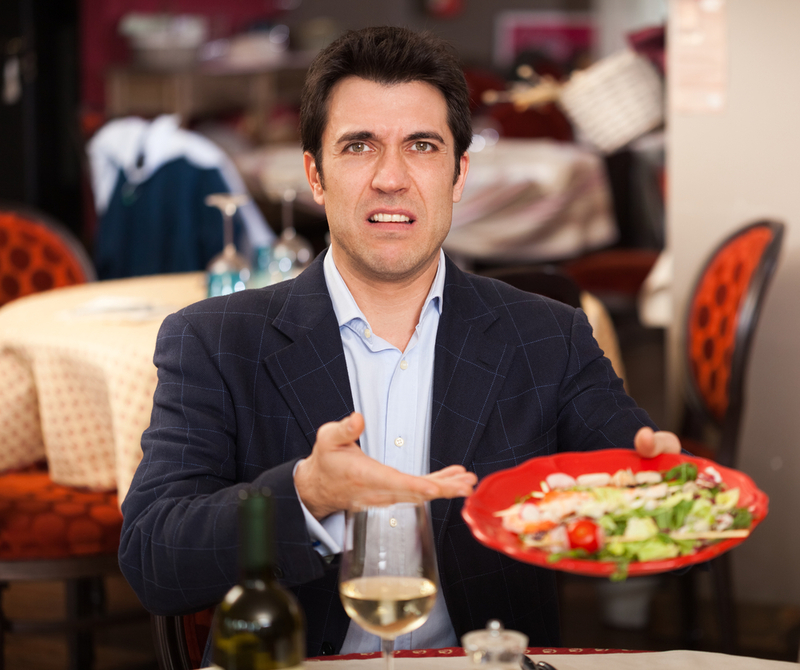 Our partner is concerned about other restaurant owners. If you’re not going through your transactions, you could also be losing large sums of money. Our partner’s solution? 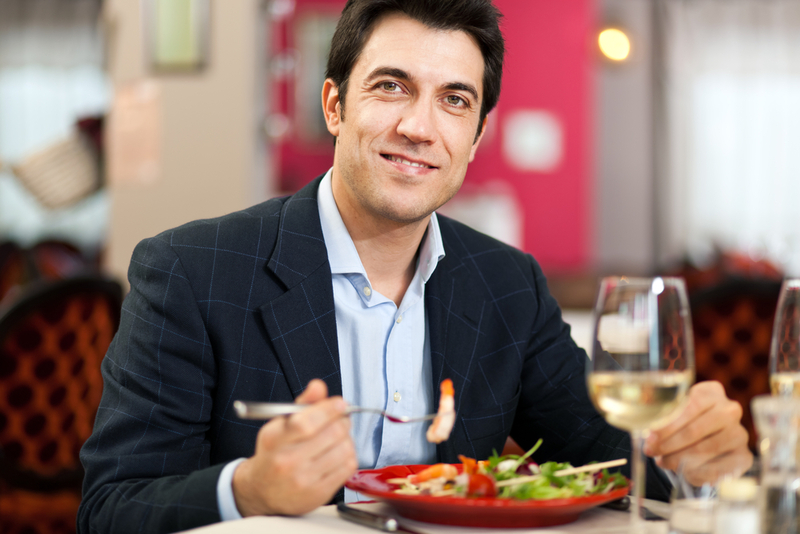 Convert Grubhub customers purchasing from his restaurant to become customers of his restaurant’s app. In other words, restaurant owners are forced to watch money being pulled out of their accounts, and Grubhub will not bother giving them the chance to refute the customer’s claims. In fact, Grubhub does not feel obligated to let you know this refund has taken place at all. So, you could potentially be losing a lot of money, and not even be aware! Are you the sort of owner who meticulously pours through your transactions? Good. Because you are going to need to be that way to make sure that your restaurant is actually getting the money it deserves. If you are not the sort to keep such a sharp eye out, though, then there’s no telling how much money you could be losing without even being aware of it. We know that no restaurant is 100 percent perfect. There will occasionally be mistakes. In those instances, customers need to be listened to, and when the order comes through Grubhub, it only makes sense that a customer would use them to settle a dispute. This is not the issue. The issue is the complete lack of respect Grubhub is sending to restaurant owners. Rather than making us aware of the issue and giving us a chance to refute the customer’s claim or try to make it right on our own, Grubhub has decided that we are not worthy of being a part of that transaction — but our money certainly is. If you are not lucky enough to be able to ditch Grubhub, you need to watch your transactions like a hawk and be aware of where your money is going. At the same time, though, it is time to consider ditching Grubhub. If you do not have your own app or digital ordering site set up, it is time to make that move. By taking Grubhub out of the equation, you can guarantee that all of your money is going where it is supposed to go, and if that means it is headed back to the customer to settle a dispute, it will be because you were a part of that solution!